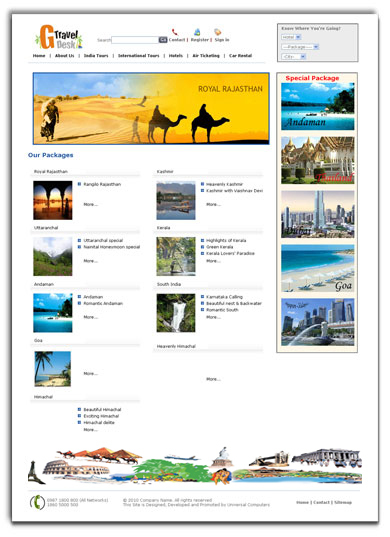 Travel Management Software is most users friendly and easy to use for fast reservation. Travel Management Software is ideally suitable for public sector organizations healthcare, mining, oil and gas. Travel Management Software provides the organization the electronic approval process, by email & web interface of travel request. The general process is user applying for travel request which is automatically forwarded to the preset superior as per the travel profile. The Superior checks the travel request and then approves, rejects or returns the request to the employee for corrections. After the trip, the employee is supposed to enter the trip details in the system. Next step is for the expense department to check whether the employee's trip details must be corrected or whether they are ok. If the trip details are consistent with the original request, they are forwarded to the superior to be checked for approval. The superior can then reject the reimbursement, send the trip details back to the employee to be corrected, or, as in this scenario, approve the reimbursement of expenses. The facility is provided to export the information to financial / payroll application.